I’ve come to the conclusion that all those “best” lists are created by payoffs. 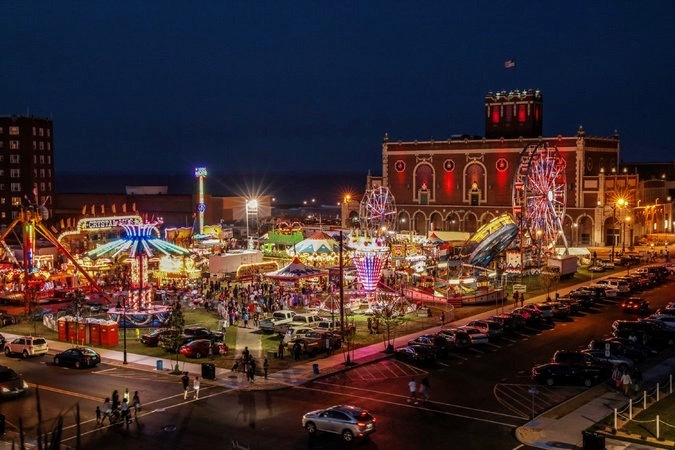 After all, how can Asbury Park be one of the world’s best beach towns, better than famous beaches in California, Australia and Florida? As a result, we have ignored those lists lately, because the A. Park that we know is usually awarded top billing on those lists. The only list I ever saw with Ocean Grove was some years ago, when we were rated higher than AP as the best place for gay folks. PINK MARTINI “Sway” Do people still dance on vacation?